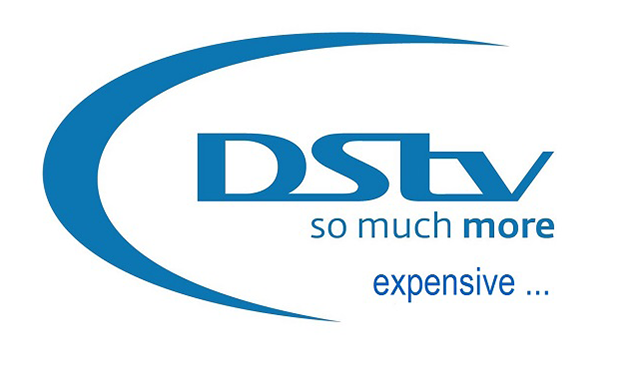 MultiChoice South Africa yesterday announced that it will increase DStv subscriptions in South Africa effective 1 April 2014. 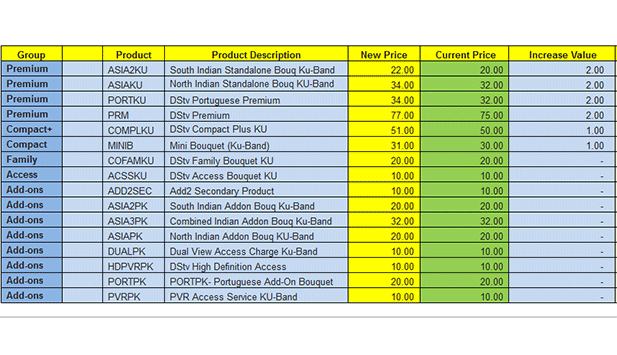 The increases will affect the major bouquets – Premium, Extra, Compact, Family and Select. Unfortunately, the increases will not remain south of the Limpompo. MultiChoice Zimbabwe has confirmed to Techzim that local DStv subscribers will be expected to pay more in DStv subscriptions come April. The increases are across six local bouquets including the popular Compact bouquet. The company will start running press ads within the next few days advising customers of the new subscription fees. Here’s the full statement from MultiChoice Zimbabwe and the new DStv subscriptions. MultiChoice will implement an annual subscription price increase on DStv subscriptions from 1 April. This is an increase necessitated by business operational costs such include satellite costs, channel costs and operational costs. In determining the price increase MultiChoice takes into account many factors including the impact on the subscriber, current inflation, and efficiencies effected within the company that may offset the necessity for a price increase. Unfortunately, it is necessary to implement a price increases on an annual basis due to rising costs to the business. Our pricing reflects the cost of doing business and the necessary return on capital in order to ensure a world class, reliable and sustainable pay television service. As MultiChoice we are continuously improving and growing our services and product offerings, providing our subscribers with the best home entertainment and viewer experience supported by great subscriber management services. The DStv subscriptions in South Africa increased by an average of 6% across all bouquets. The Compact and Premium bouquets have the largest increases of 7.27% and 6.4% respectively. The rest (Xtra, Family and Select) have increases under 6%. Easy View and Access subscriptions remain unchanged. By comparison, the local DStv Subscription increases are lower than those in South Africa. Zimbabwe’s Compact increased by 3.3% and the our local premium package increased by 2.6%. However it’s important to note that our local bouquets have fewer programs to those available to South African subscribers. Access bouquet remains unchanged at $10. This means former GOtv subcribers who had just started to swap their GOtv decoders for DStv decoders won’t be affected by theses increases unless they decide not to remain with the Access bouquet as offered by MultiChoice Zimbabwe. This is not right for Multichoice to do that. SA can increase because the rand fell against the US dollar. What reasoning drives there increase by Multichoice? Daylight robbery! George, its $2! if it were a raise of say $10-$30 then it would be worth making a noise about! well with any business, when your supplier cost goes up, your margin goes down. to sort that out, you increase your selling price. no? I have also joined Netflix. I’m now waiting for my broadband provider to fire up the engines so that my Xbox can stream live and watch unlimited movies at just $10/month. This is an annual increase meaning we will have an increase every year. I remember a two dollar increase in 2013 and another in 2012. If the cost of doing business is getting higher Multichoice zim needs to cut costs like every other business is doing. They cannot simply keep passing it on to the consumer. We are entitled to complain because we are getting nothing from Multichoice my friend so the increases are not justified. If you have a basic understanding of simple economics, their costs did not rise in US$ terms. They are justified in increasing in Rands. 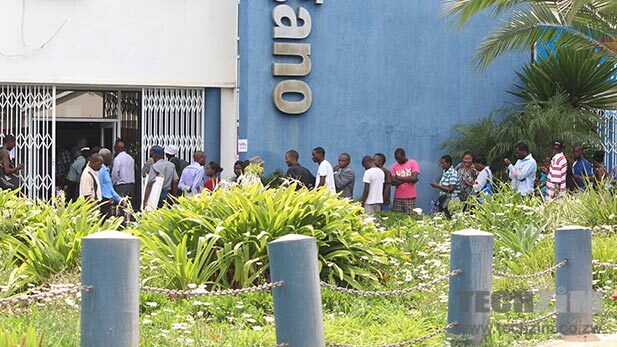 Inga even mahwindi have grasped this fall in the value of the Rand so I expect one who works really hard to be well versed and guard his earnings against unscrupulous service providers who are wont to rent-seeking practises. Where the hwindis used to give us R4 as change, have increased that to R5 and I expect Multichoice to grasp this! It’s not “just” $2 folks. Every cent has to be accounted for. Nguva yeku burner yakapfuura. been a dstv premium bouquet payer for several years and the ill treatment i got from multichoice zim a month ago has me looking for an alternative to these arrogant people..truly usd87 a month to be treated like trash is no good.. thanks for the cable TV info am following suit soonest..
Whilst the price increase of 2.7% ($75 to $77) for the premium bouquet is not exorbitant, Multichoice Zimbabwe has, in its wisdom, decided to proceed, as a result of its monopoly in this market. I run a small business in a highly competitive industry and rather than increase my prices, have had to reduce them, in the last few years, to remain in business. Have the learned directors/management not heard of price elasticity of demand? I would not be at all surprised if revenue declines with subscribers deciding not to renew on principle or affordability. Monopolies encourage greed & I look forward to the implementation of competition plans to have this monopoly broken. There are already alternative viewing options available via the internet.